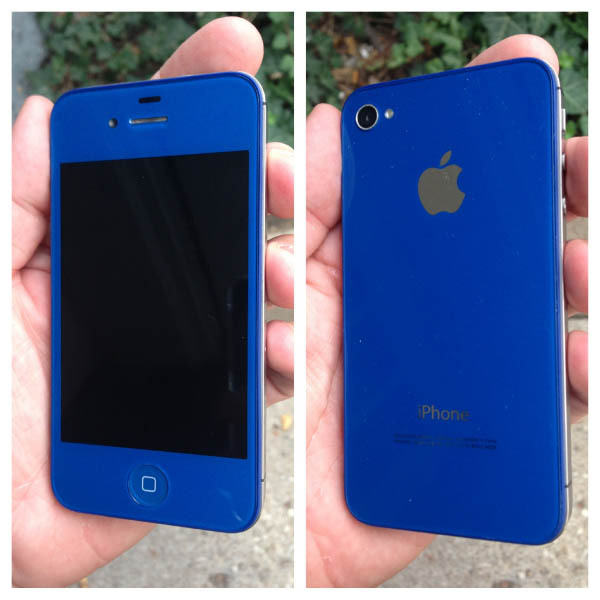 Do you want your iPhone or device to stand out in a crowd? 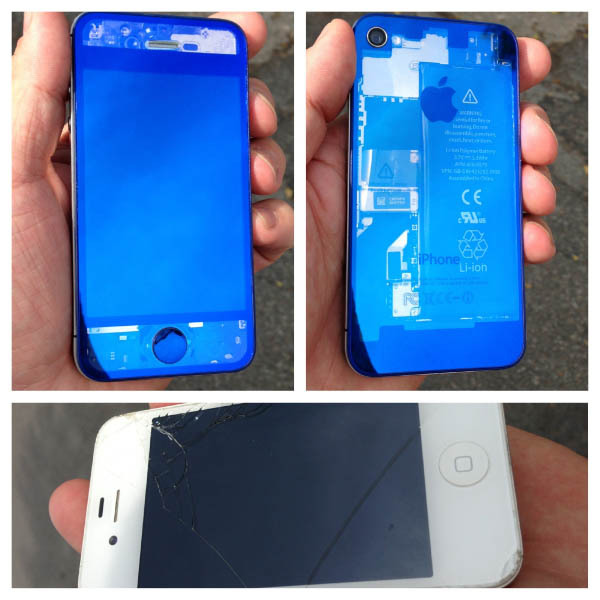 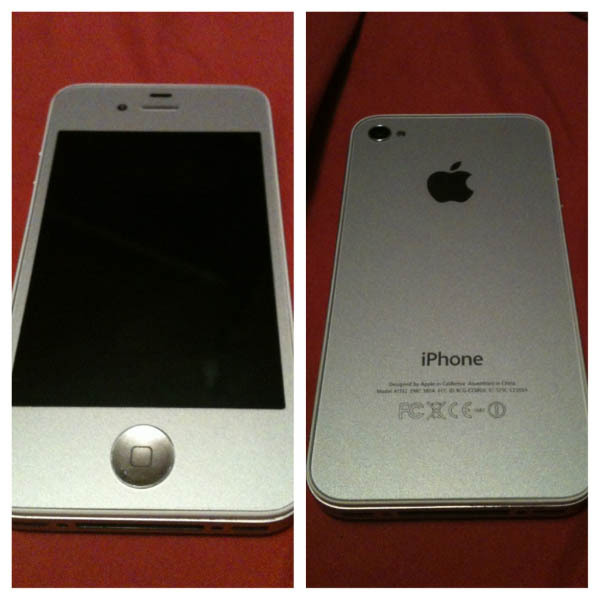 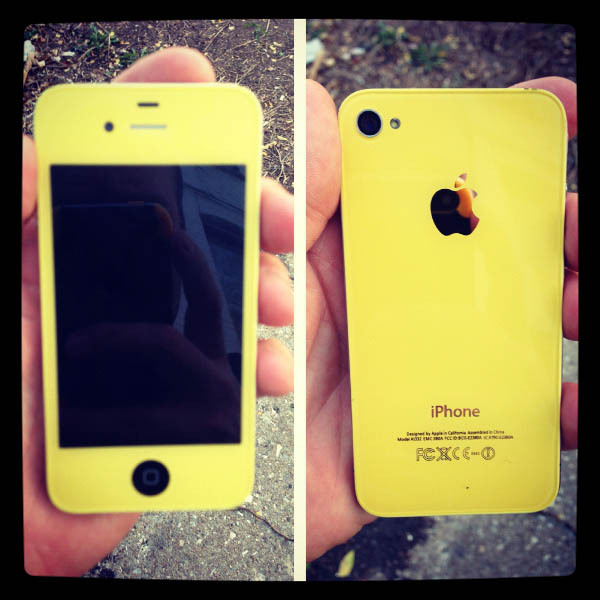 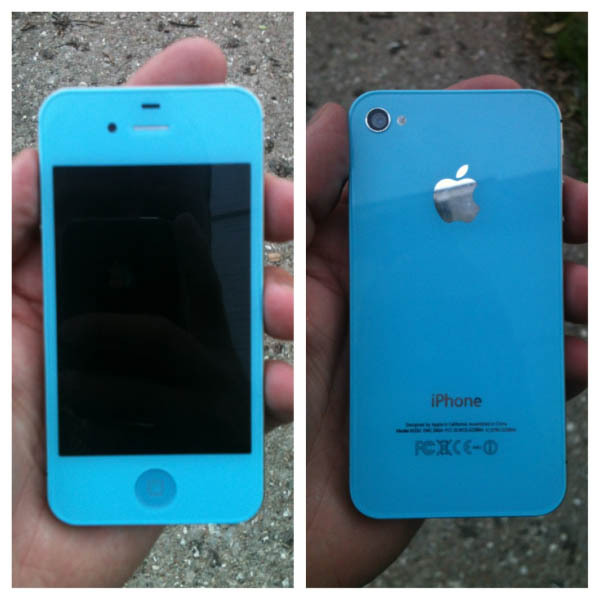 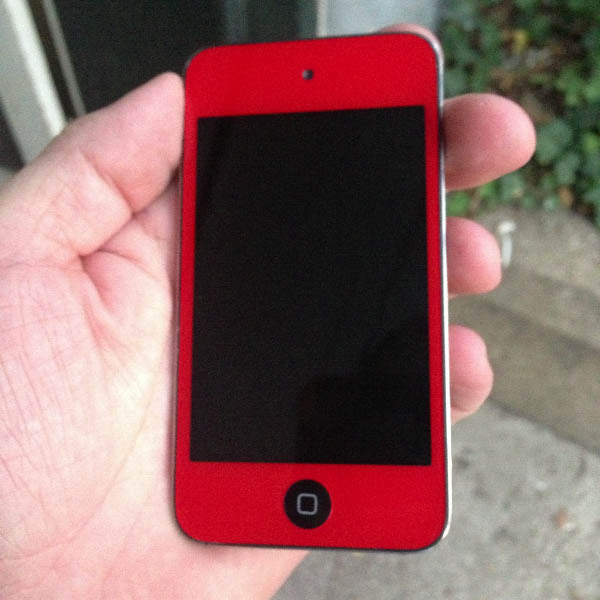 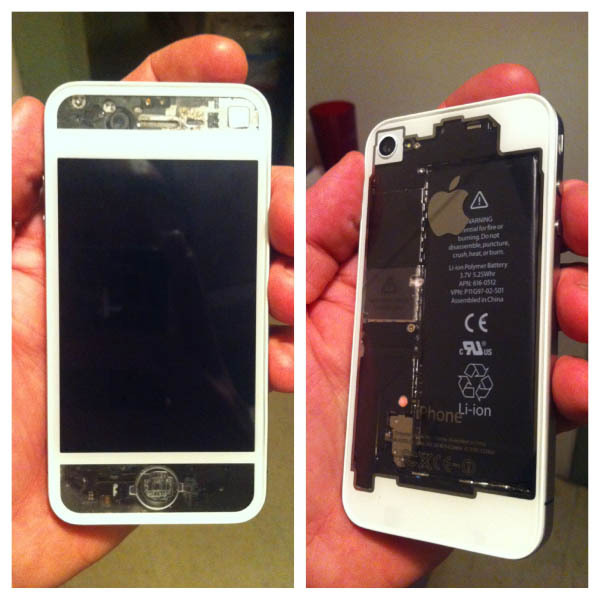 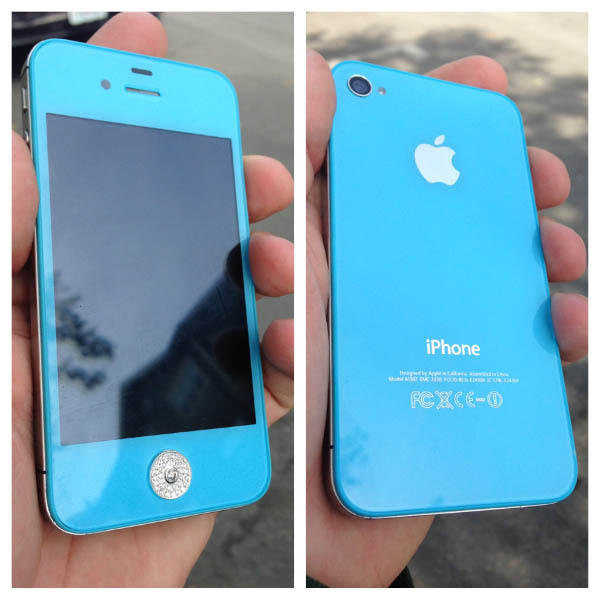 We offer unique and cool iPhone, iPod or iPad customization. 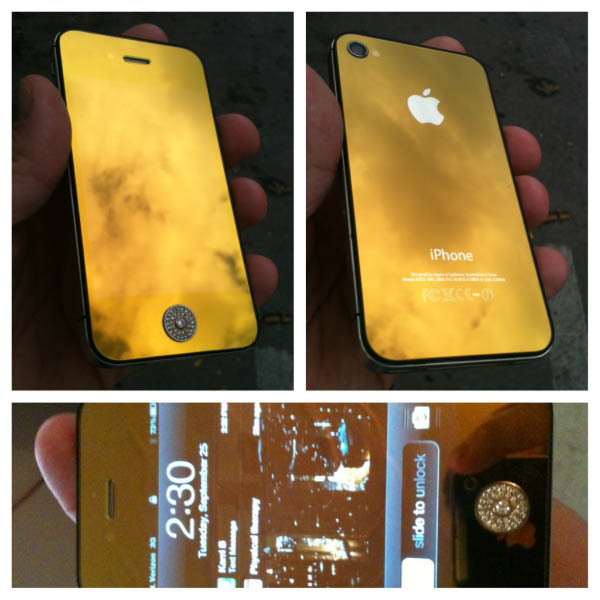 If you can dream it we can make it for you. 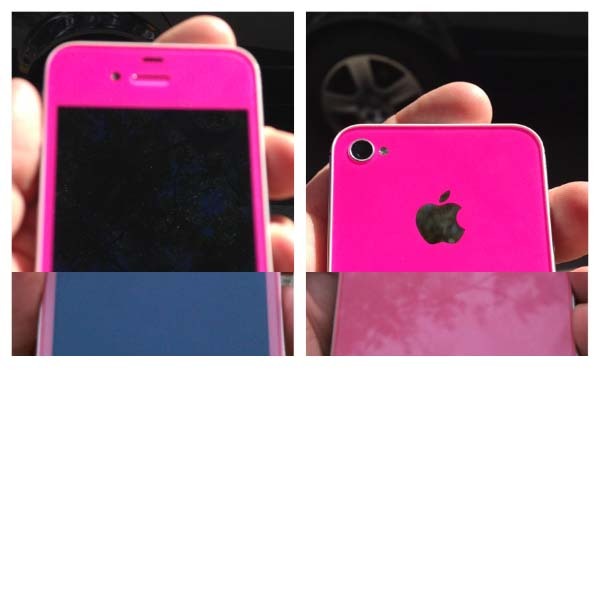 Our large selection of iPhone skins, fronts, covers and cases will meet anyone's imagination. 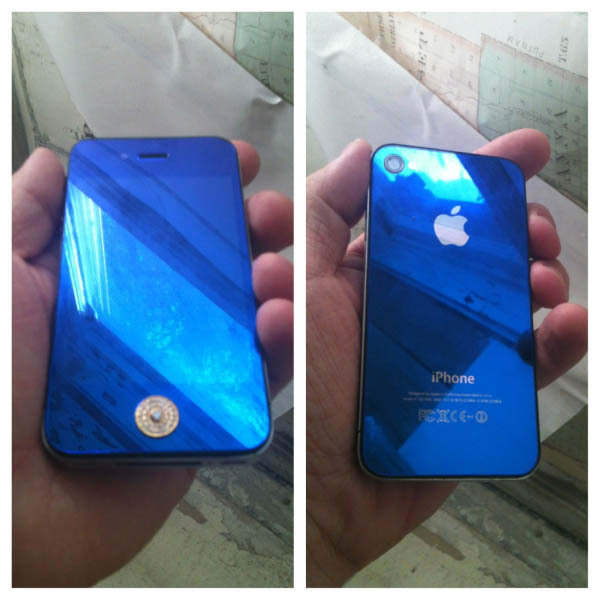 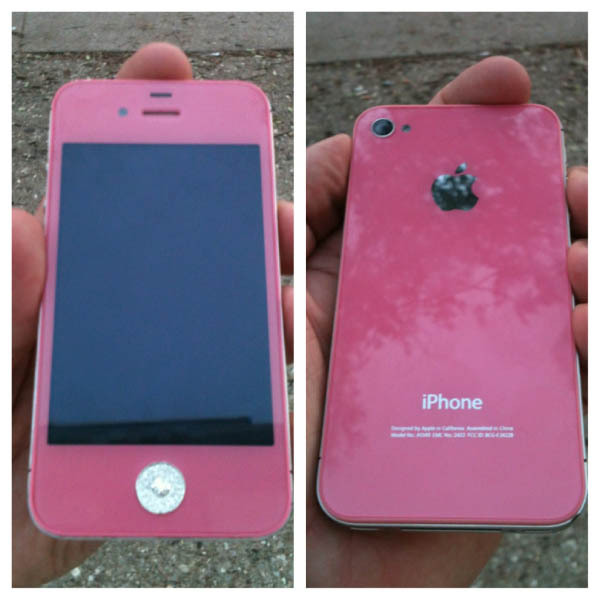 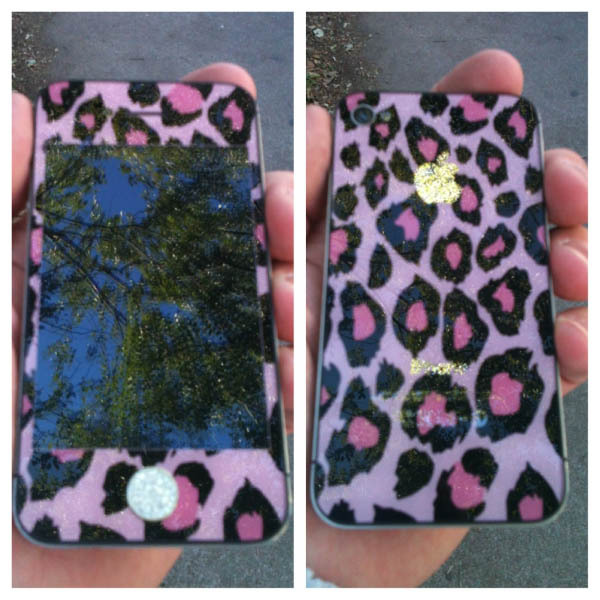 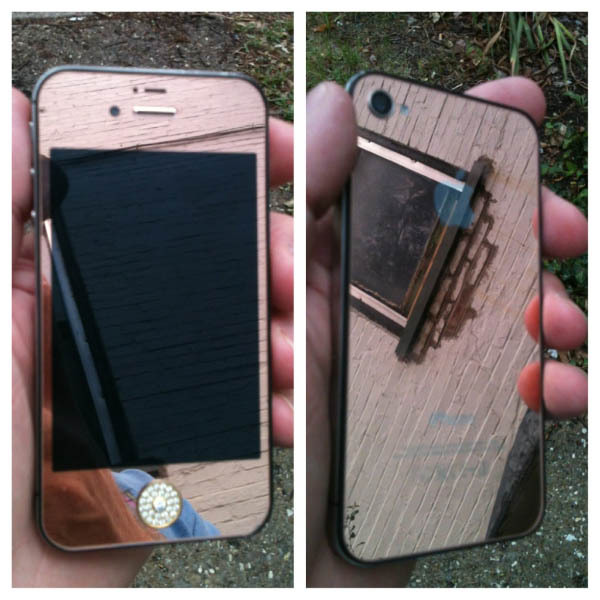 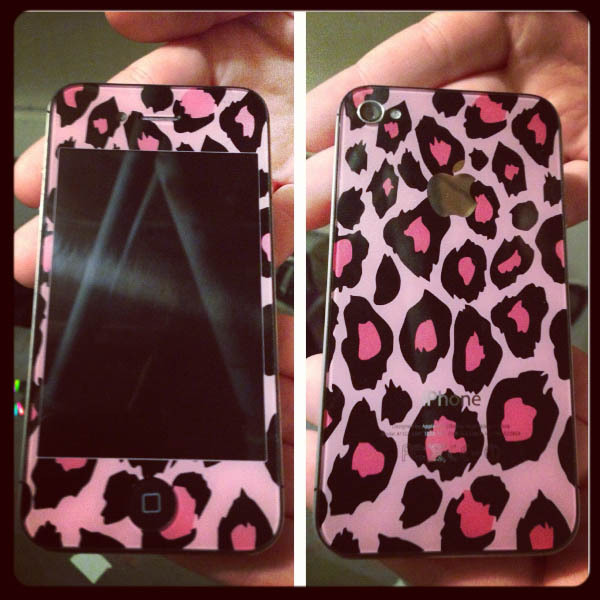 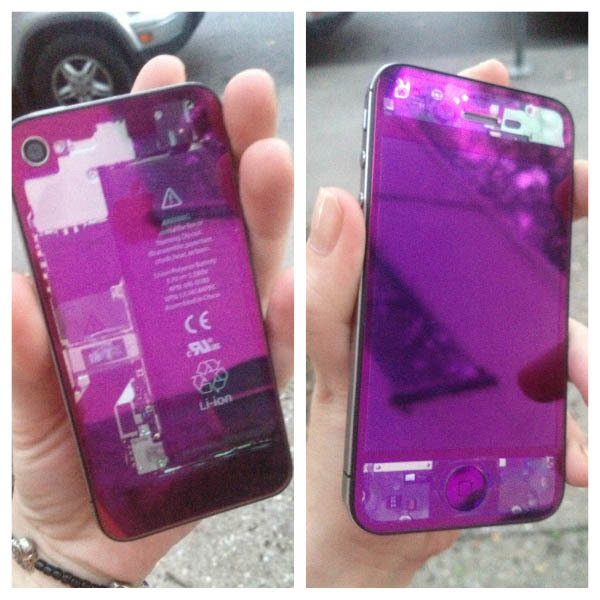 Let us create that imagination for your iPhone, iPad or iPod with all of our custom options. 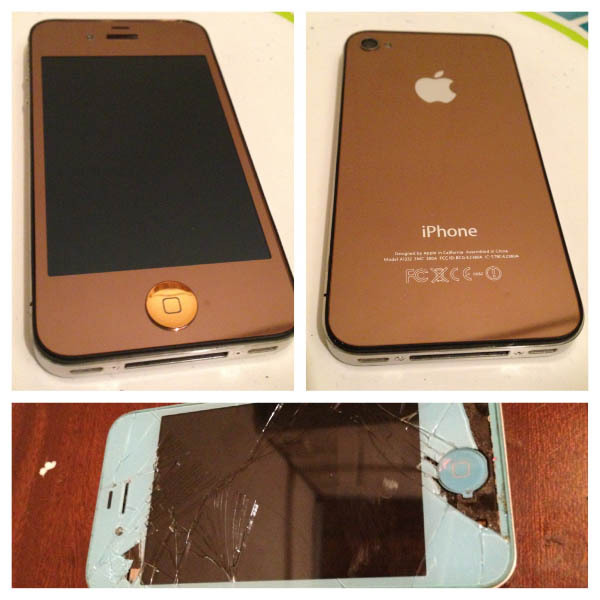 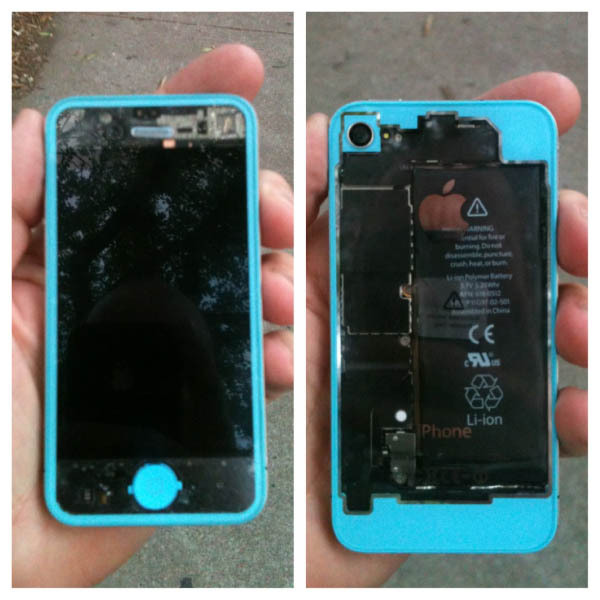 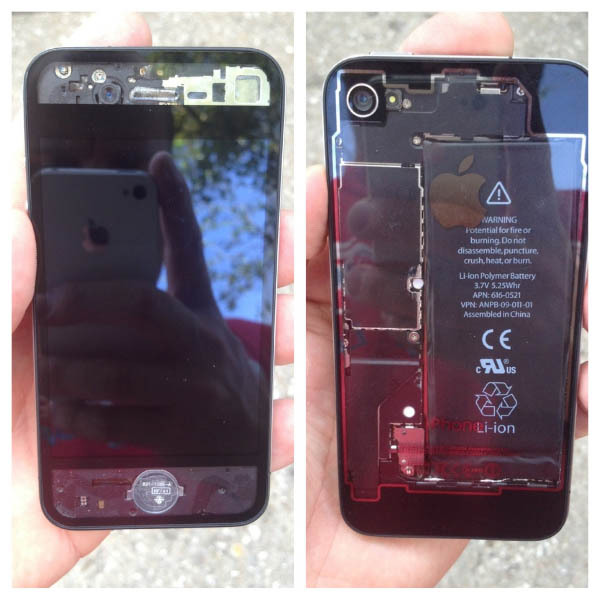 Contact us today for a full list of Apple products including the iPhone 3GS, iPhone, 4, iPhone 4S, iPhone 5, iPhone 5C, iPhone 5S, and iPhone 6 that we service.